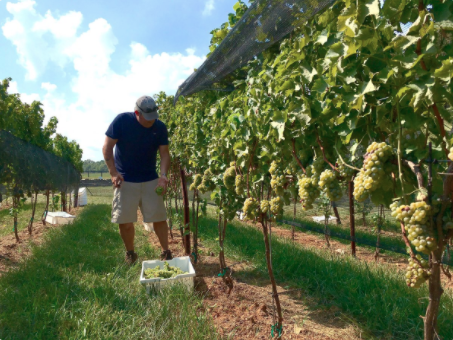 Locate in Middleburg, VA, Boxwood Estate preserves American history while embodying the future of the wine industry. Boxwood Estate’s history began in the eighteenth century as one of the first horse farms in Virginia. Later, the estate would bear witness to the Civil War. In the twentieth century, it would serve as the home of Colonel Billy Mitchell, the father of the United States Air Force, until his death. In 1976, Boxwood Estate was declared a National Historic Landmark due to its rich history. 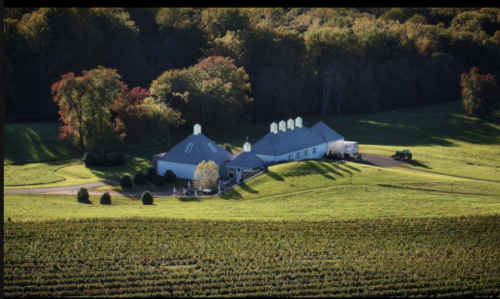 In 2005, John Kent Cooke and Rita Cooke, former owners of the Washington Redskins, bought the estate to establish their own family winery. Their dream was to infuse French red wine with Virginia flavors. The first vintage of Boxwood was produced the following year. 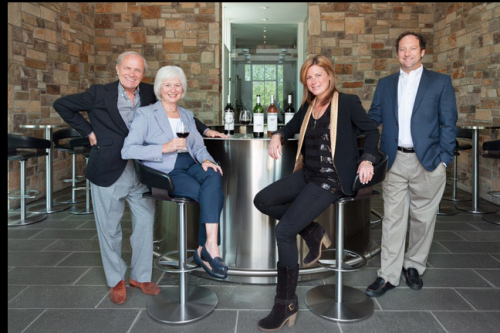 The day to day operations of the winery are managed by Sean and Rachel Martin, John Kent Cooke and Rita Cooke’s children. Annually, the sixteen acres of Boxwood produces approximately 5,000 cases. Following the celebration of its tenth anniversary, Boxwood opened tasting rooms in National Harbor and Reston Town Center. 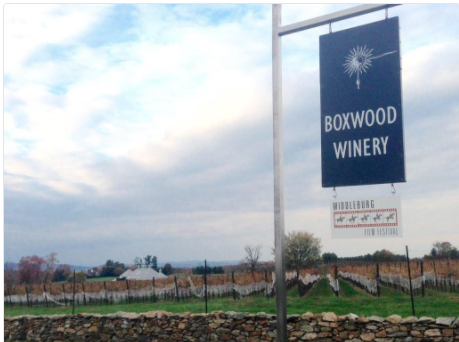 Boxwood wines are more accessible than one would think. 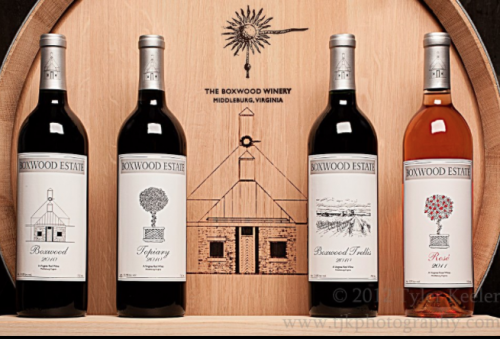 There is no need to drive to Middleburg to acquire a bottle of their famous wine. As Boxwood continues to create unique American wines, their place in the past and the future of the wine industry is protected.